Momma Bee Daisy: Baby Teething? 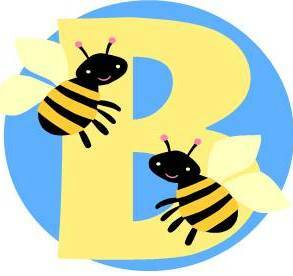 Here's another item for you new moms or moms to "bee" : ) Check out this blog for a review of the product and a chance to win a $100 Babies R Us gift card. That can always come in handy! If you want more information about Baby Orajel Naturals AND a $1 OFF Coupon.